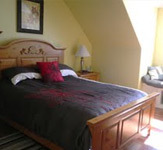 The Whitsha Inn is a luxury B n B, nestled within the eautiful shoreline of Twillingate, Newfoundland. 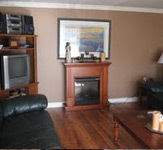 Overlooking a traditional Newfoundland "slipway", we offer a view of the ocean that just can't be beat. 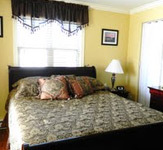 Whitsha Inn B&B is a 5 bedroom Cape Cod style home. 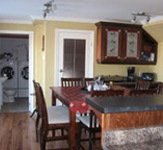 This 4.5 Star B&B was recently designed with modern decor and luxurious amenities, to provide upscale accommodations. 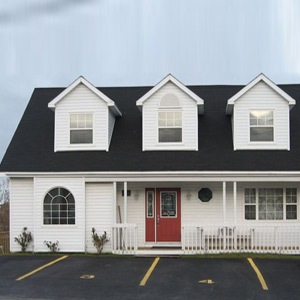 The Whitsha Inn offers a unique staying experience, with each of our rooms named after, a specific location within Twillingate.